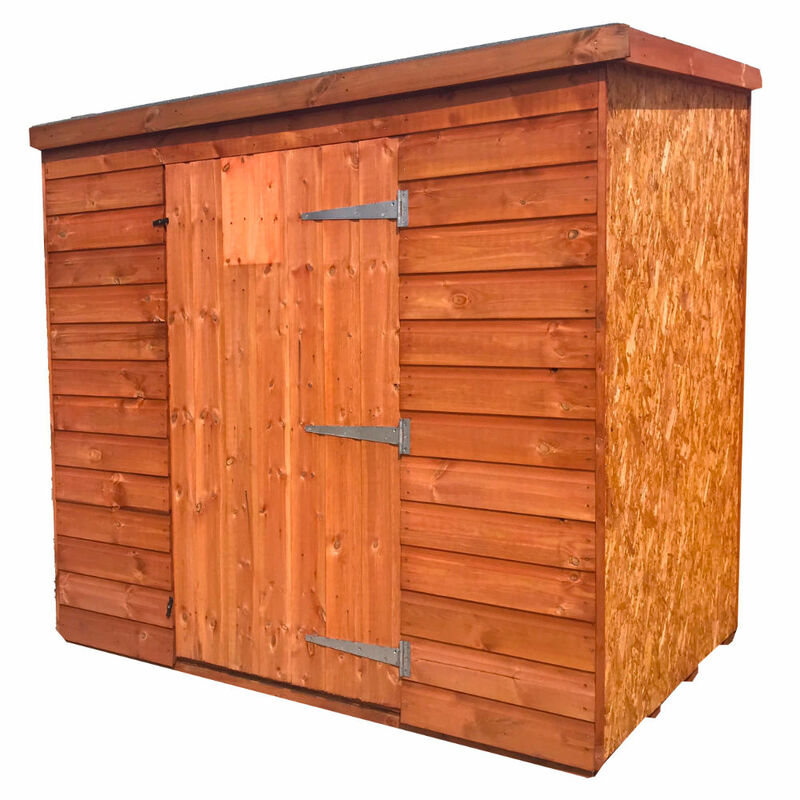 The Atlas Sheds Budget Range is ideal for those who want a cheap quality storage shed. 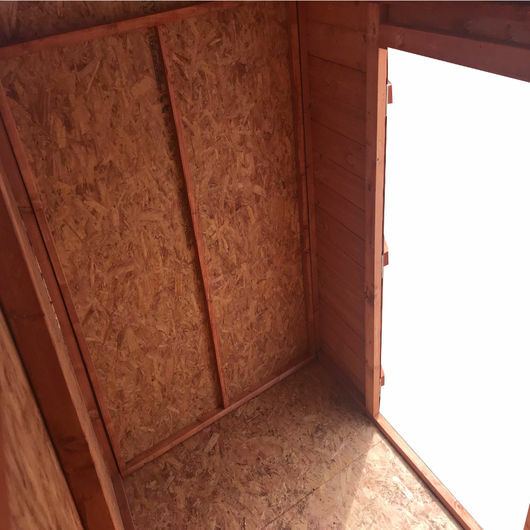 The Budget Pent C features a 12mm Tongue & Groove door panel, with the rest of the shed made from strong OSB. The Atlas Sheds Budget Range Garden Shed is ideal for those who want a cheap quality storage shed. 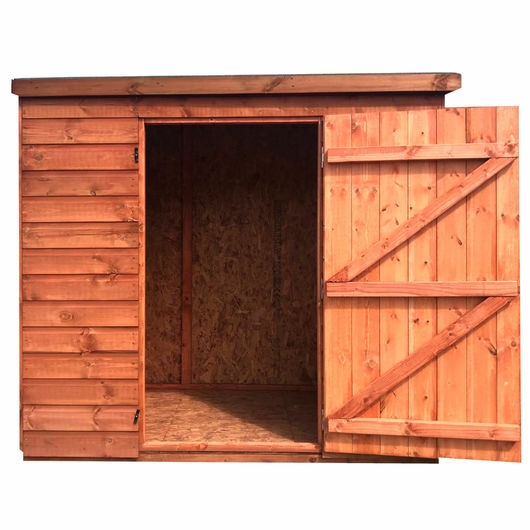 The Budget Pent C model features a 12mm Tongue & Groove door panel, with the rest of the shed made from strong OSB. Oriented strand board (OSB), also known as sterling board, is a type of engineered lumber similar to particle board, formed by adding adhesives and then compressing layers of wood strands in specific orientations. Can you tell me if flooring is included with your range of sheds. Yes all our sheds come complete with floors.